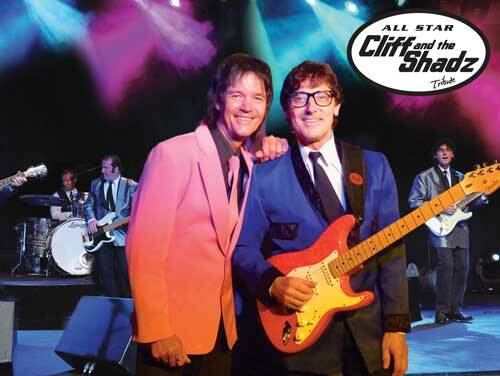 Tom Jennis and his show band ‘All Star Cliff & The Shadz’ have packed dance floors throughout Australia and Asia with this authentic singalong tribute to Cliff and the Shadows, capturing live on-stage the unique qualities that make the Sir Cliff Richard phenomenon. 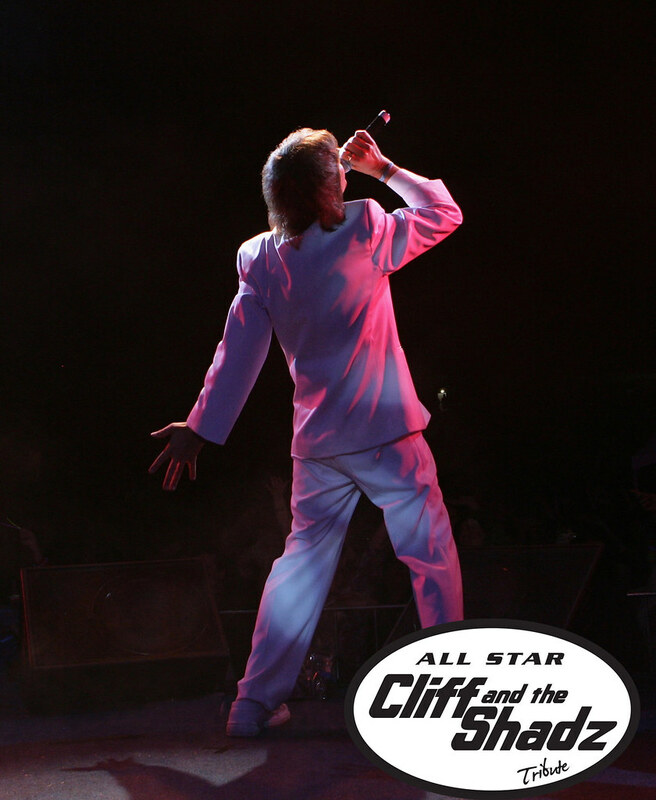 The show can specialise on 1960’s Cliff and The Shadows or cover the complete Cliff musical story. Add in tribute show sets from The Beatles or Rolling Stones for FREE! 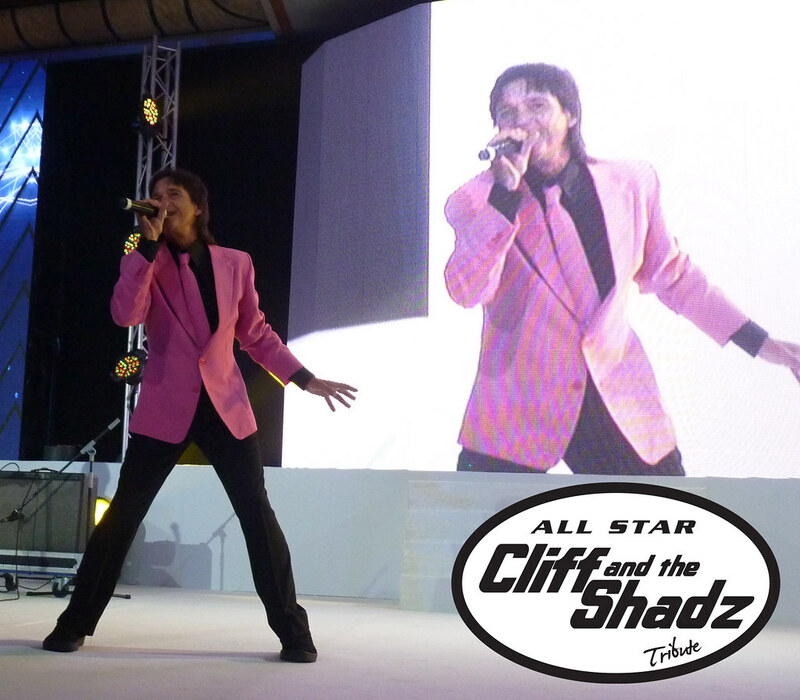 The All Star Cliff Richard & The Shadows Tribute show band continue to perform internationally throughout Asia and Australia, specialising in retro music festivals, community festivals, themed corporate events, vineyard concerts, theatre performances and sports clubs. 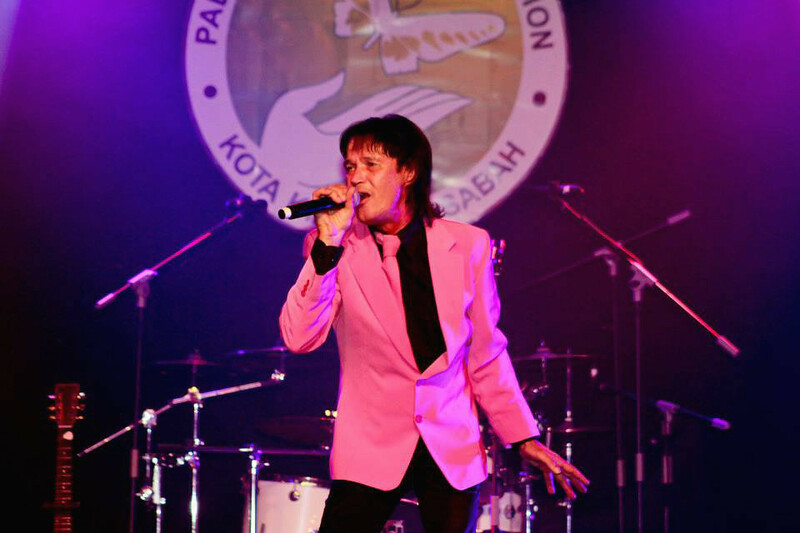 The show is perfectly paired with the Australian Beatles tribute or Jumping Jack Flash (Rolling Stones Tribute), which can be added to an evenings entertainment for no extra fee as these shows contain the same musicians. 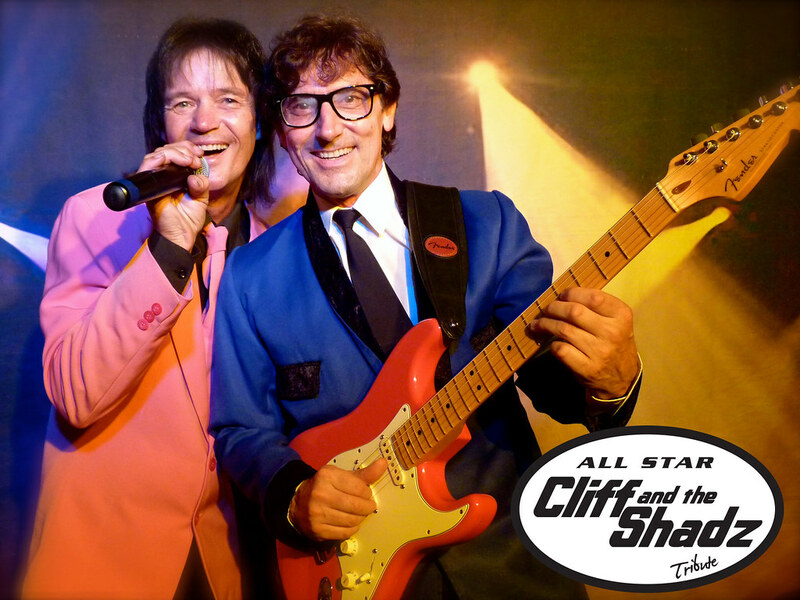 John Lennon once said “before Cliff and the Shadows there had been nothing worth listening to in British music”. 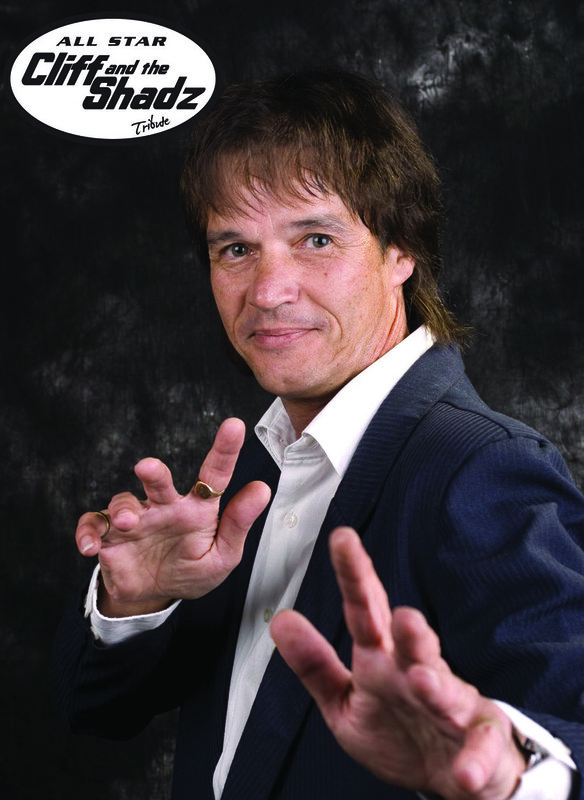 Stellar praise indeed, but well earned, as Cliff Richard is the only artist in history to have produced hits over six decades. 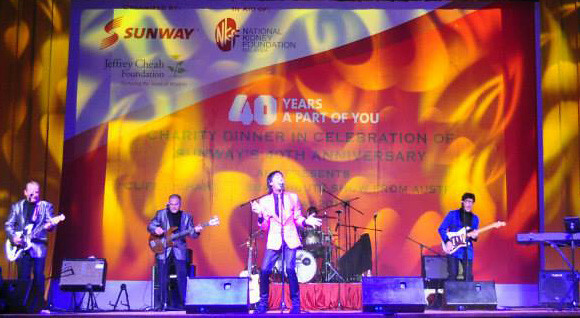 Emerging as Britains answer to Elvis Presley in the fifties Cliff Richard & The Shadows were able to make the transition from rebellious rock and rollers to movie and pop stars. 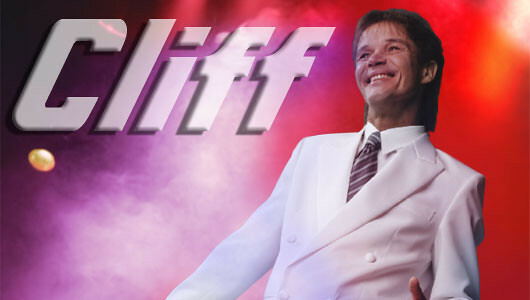 No-one has ever more fully deserved the accolade of musical legend than Sir Cliff Richard. 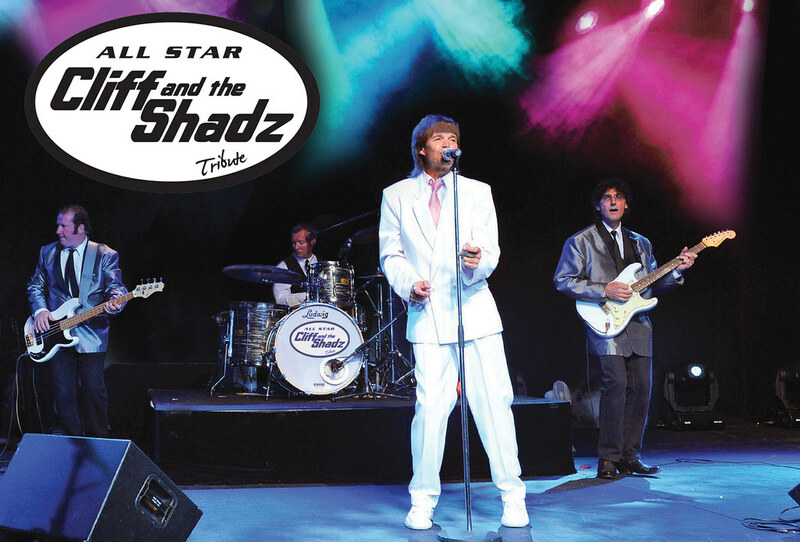 This tribute show can also be booked as part of the All Star Showstoppers tribute evening with the same nucleus of five musicians performing tribute shows to The Beatles, The Rolling Stones, The Blues Brothers, Abba, David Bowie, and the unique All Star RockShow and the All Star Supergroup finale! 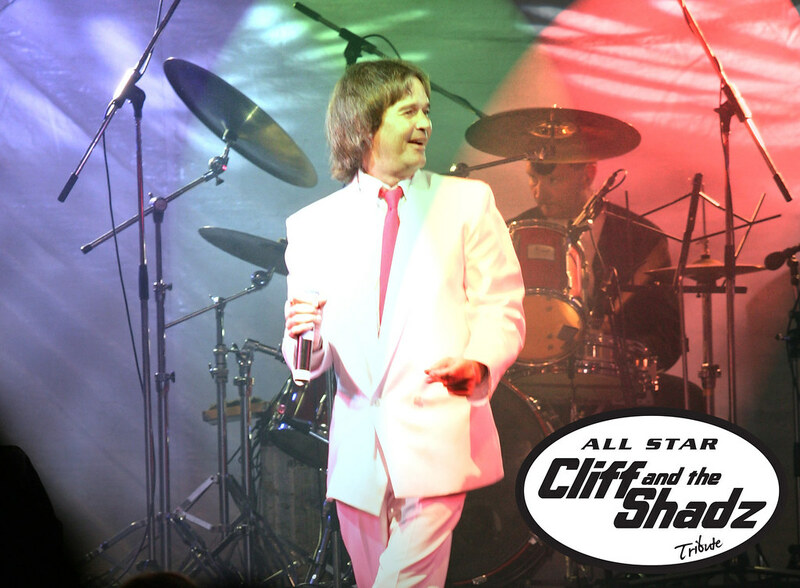 All Star Cliff Richard Tribute Show Band Australia. 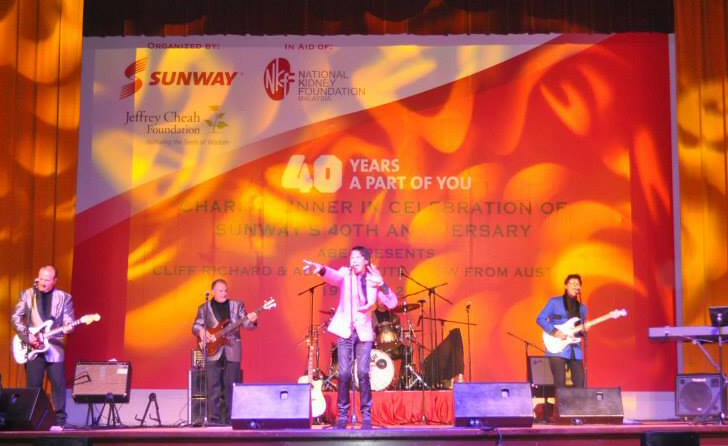 Performing throughout Australia & Asia: Perth, Melbourne, Sydney, Brisbane, Tasmania, Darwin, Canberra, Gold Coast, Singapore, Hong Kong, Malaysia, Macau, China, Taiwan, Japan. All Star Showstoppers. 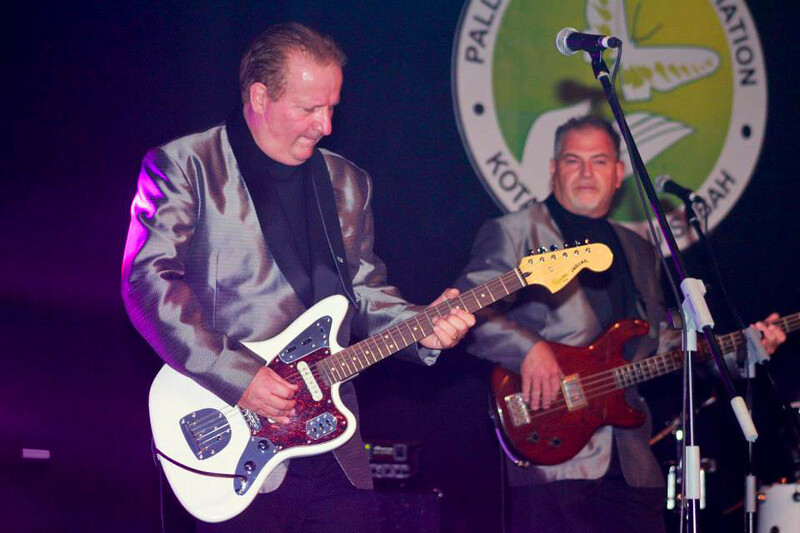 …We had a Fantastic time, everyone has raved about the tribute show, they had everyone up dancing and signing along. It was a fun night. I also want to thank Bryce the sound tech he was great, very helpful and easy going. Please send our sincere thanks to the Band and to Bryce they helped make the night a huge success, which we will build on for next year!